The overall experience was absolutely one of the best that I've ever had in business class. I had no real expectations going into this and came away with a real fondness for AC. If this is the service standard that they are able to consistently deliver, they have to be one of the best airlines in North America. The cabin decor is drab, bland and uninspired. The only thing about the experience that feels premium are the cheese biscuits and the Fever Tree tonic. There is close to zero storage space around the seat. Aisle seats are completely exposed, no more private than economy. Middle seats can lead to bizarre and uncomfortable sharing scenarios, whilst window seats require stepping over other passengers in order to escape. 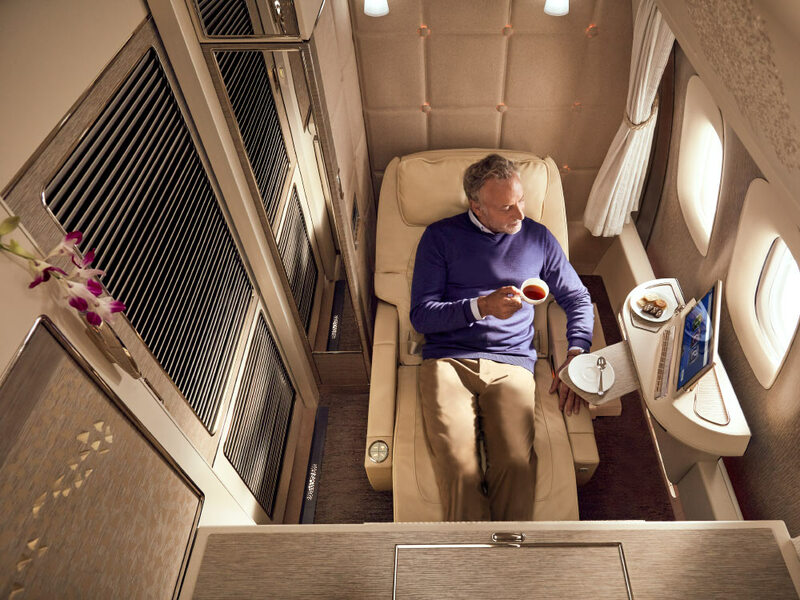 Having luxuriated in the sheer opulence of the Singapore Airlines cabin on this route, I would gladly pay 2k+ to fly to Singapore with them. The memory of each flight with SQ is a delight that lasts a lifetime. Would I pay £2k to fly BA? No chance. The seats are not the best and I feel that CX has learnt nothing from the debacle with its similar shell design in economy. For a market leading airline, I would expect a lie flat product or at least more padding and a real, deep recline for flights over 3 hours. Unfortunately for the sector between Bali and Hong Kong we were stuck with a 772, flying the CX regional business class seats - a.k.a. "the asskillers"